What beautiful pictures. Thanks so much for the “ride”. The pictures reminded me of one my favorite fall quotes. “One of the nicest things about Mother Nature is the way she blushes before disrobing.” I do not know the source of the quote, but I copied it into my journal many years ago. You are truly blessed to live in such a beautiful, tranquil area. Thanks again for sharing. What beautiful sights and descriptions you have provided. Thank you so very much. Those pictures are gorgeous. 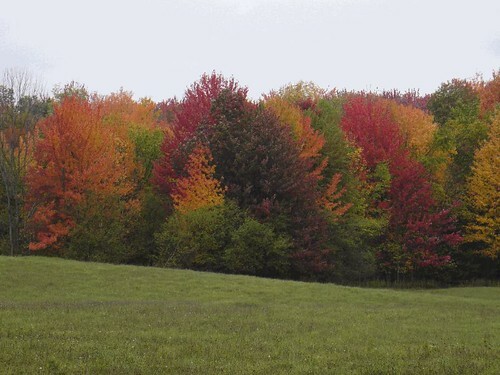 We have not had as much color as usual here in Mass, due to drought this summer. 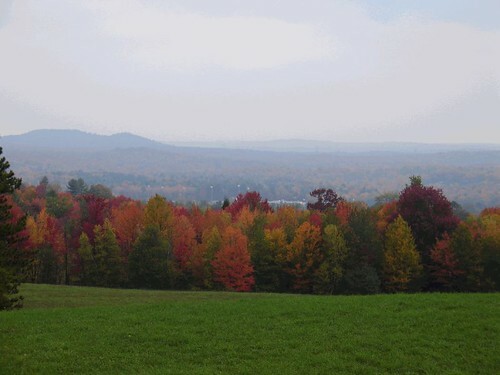 Many trees lost their leaves in September without changing colors and the ones left are not very vivid. Something to do with the fact that the weather is not cooling down like it “should”. Thank you so much for sharing these lovely views! We’re not getting color here this year in a drought ridden portion of Georgia…It means a lot to me to see the beautiful leaves at this lovely time of year. Absolutely gorgeous. Each picture got better and better! This is pure beauty. Thanks so much for taking us on your sight seeing trip!!!! Thank you for the beautiful pictures! You make them live with your thoughtfulness and enjoyment. 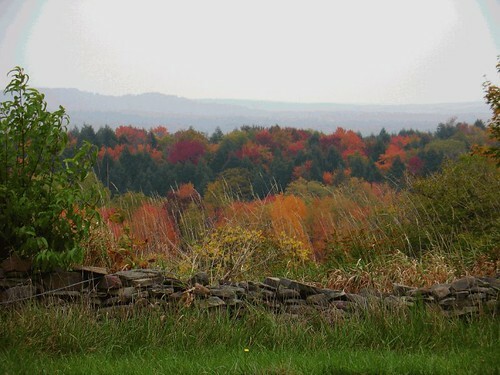 As you know I love the Fall and especially in central New York. I’m homesick. 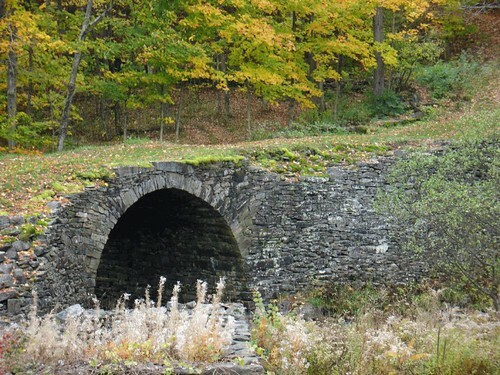 A storybook setting. Just delightful. Thanks for sharing. Thank you for the wonderful tour of your beautiful area. I’m putting it on my list of places I want to visit some day. Gorgeous colors! Exquisite photos! What beautiful country! 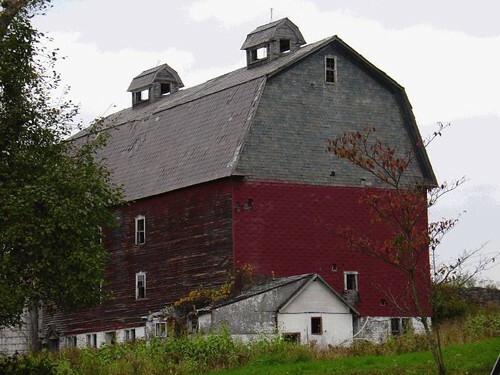 I love old barns, too. What beautiful pictures, I especially love the lake picture. Very peaceful looking. What a lovely area to live in. Beautiful photos. 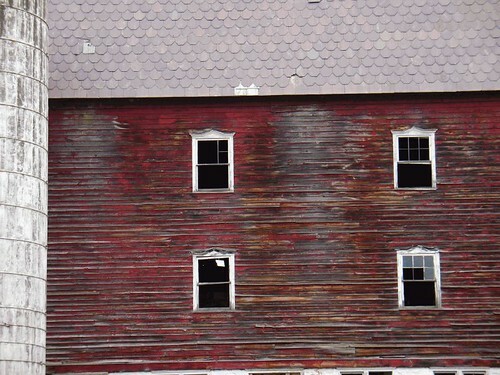 I love the old barns and the landscape photos are stunning. I don’t know where you live, but it is gorgeous! My hubby is from Reading, PA. He was very close to the Amish community there. The countryside was so beautiful! It was such a far cry from Reading . . . with it’s row homes and bar on every corner. We are experiencing fires here and we normally don’t have too much of a fall. Thanks so much for this fabulous tour! Gorgeous photos! Thank you for taking us on a drive! Thank you for sharing your incredible photos! We just don’t get color like that in California. I’m swooning.. I want to move there right now! OH how beautiful. I love fall the most. This time of year is so wonderful. 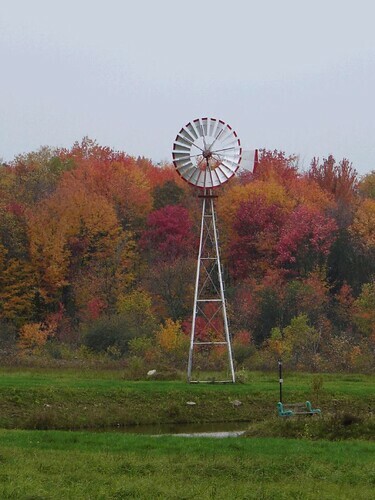 It makes me miss my country roads “home” where my family abides. Thanks for the great pics. Wow, ok now I am homesick as well. I’m mfrom Syracuse and this is the best time of year up there! 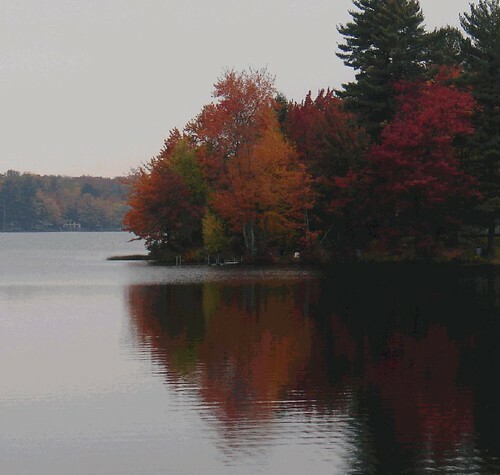 The pic of Panther Lake was awesome, many a memory of my grandmothers summer home on the lake. Just found your blog. Those are wonderful pictures. Fall is my favorite season. Very peaceful and serene. Thanks for sharing. is the very last picture a road called Crystal Creek? 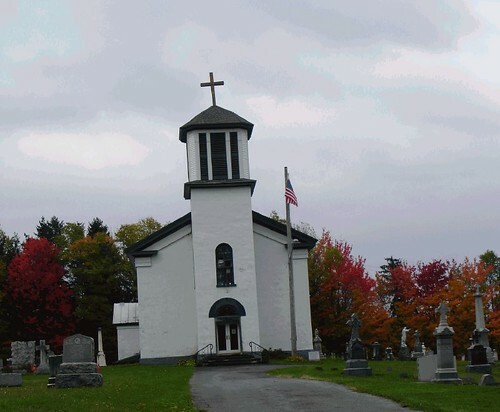 that would be in Hamden, New York, about a hour from Roscoe. 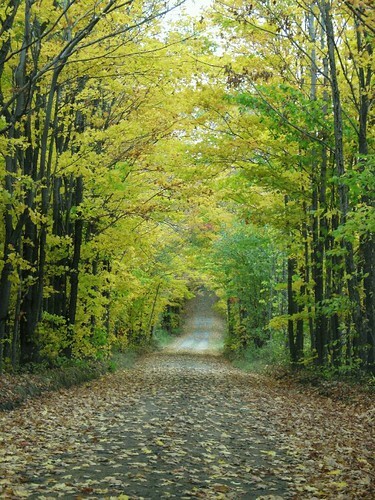 m best friends have a house near a road that looks identical to this, even the trees, and the banks on the side match up. the other pictures are beautiful as well. 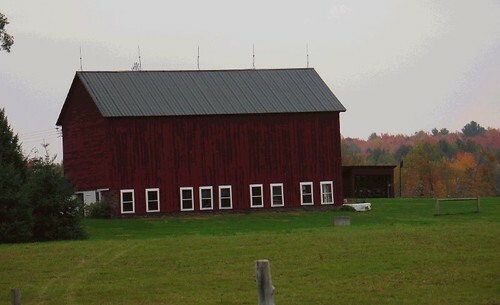 that is a out standing piece of art, that barn. i would do anything to have that or even just see it in person.